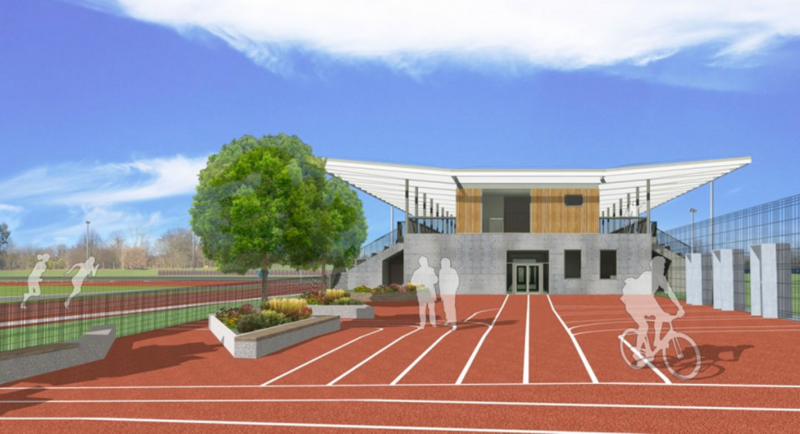 The development at Waterside Drive will provide local clubs and Elmbridge residents with a spectacular sports facility. 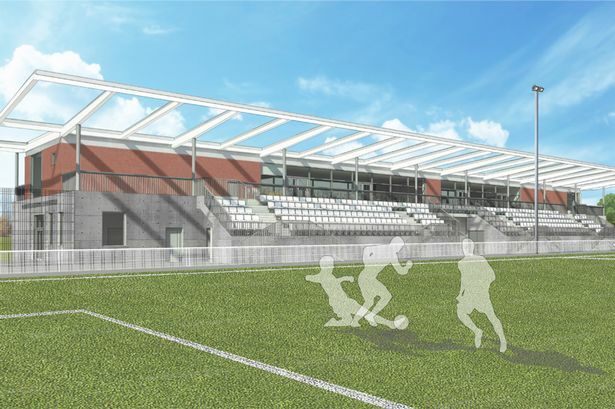 When it opens, the Sports Hub will provide facilities that will be among the best in the Country and that will meet the future aspirations of four important local clubs (Walton Casuals Football Club, Walton Casuals Juniors, Walton and Hersham Football Club and Walton Athletics Club), all of whom need new up-to-date premises. 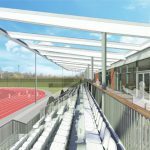 The state of the art facilities will increase opportunities for participation and will promote sporting excellence within the Borough. 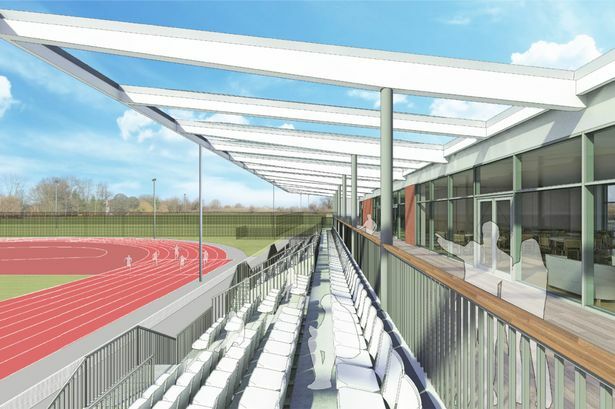 The development also offers a unique opportunity to deal with the former landfill site in a way that contains and mitigates pollution and allows the land to be brought into beneficial use. 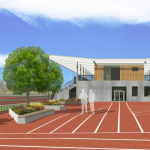 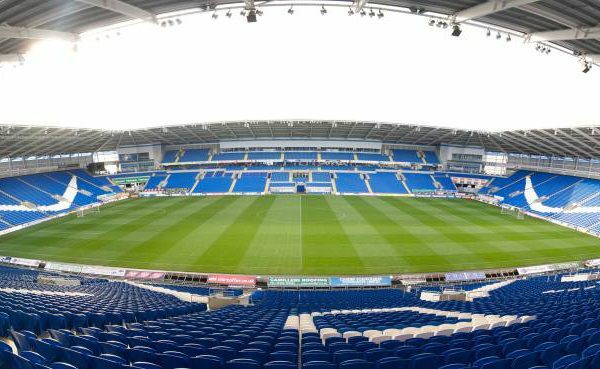 Works will consist of ground remediation, construction of a new pavilion with spectator seating and large carpark, International Association of Athletics Federations (IAAF) grade running track and outfield, FIFA grade synthetic and turf football pitches. 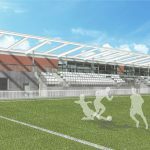 The Sports Hub will provide football and athletics facilities as well as a children’s playground and dog walking strip.